A tiny pup named Ruby is a real-life super hero. She runs nearly as fast as a speeding bullet and leaps fairly tall buildings, but it’s her super sense of smell that makes her the Super Bouv. The only problem is that Ruby doesn’t realize she has this special talent. She thinks she is not good at anything after having one failure after another. As Ruby struggles to find her place in an unpredictable world, she finally realizes her full potential and has her biggest dream of all come true! Little Ruby enters the world facing the challenge of being the smallest puppy in the pack. After being left behind, she finally finds a home—but only for awhile. 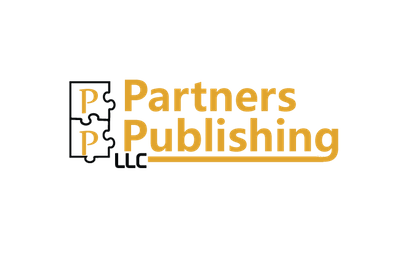 Journey along as Ruby encounters failure and rejection to ultimately overcome her fears and discover the power of love. Ruby bravely ventures off to her new home. As she crosses over the river and travels through the green hills, she has no idea where she is going—or the obstacles she will face. 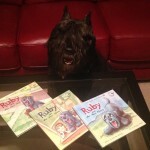 Journey along as Ruby encounters surprises and solves a mystery that will protect her new family. 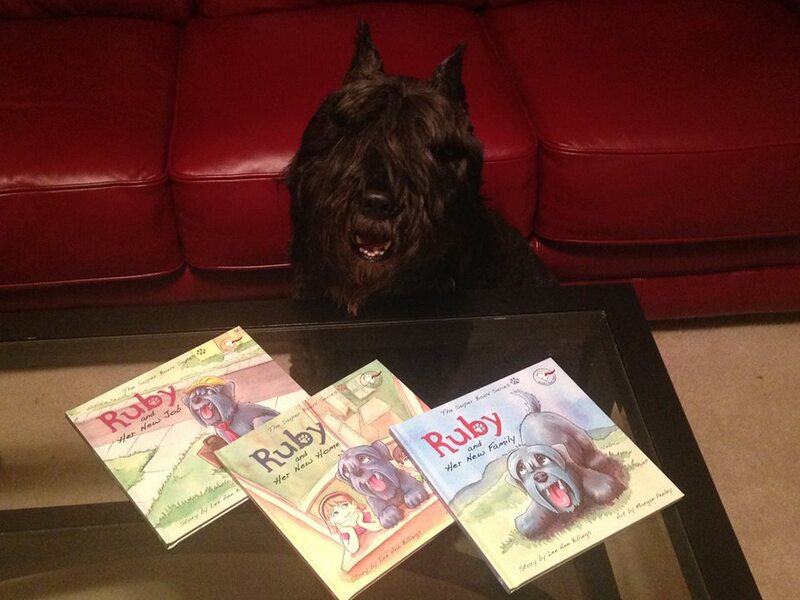 Ruby makes a difference in her new home, tackling chores with the vim and vigor and creating fun adventures! But as she takes on more responsibility, her helpfulness turns into canine capers–until she finds a new way to communicate with her family. Journey along as Ruby puts her nose back into action and sniffs out a new job for herself!